On October 11, BNP Paribas, the 2nd largest bank in France and 4th largest corporate lender to Enbridge LLC, announced it will cease all funding of companies whose primary business is tar sands, fracking, or Arctic drilling. The news comes on the tail of several other banks divesting from the project level financing of Energy Transfer Partnership, the company behind the controversial Dakota Access Pipeline. 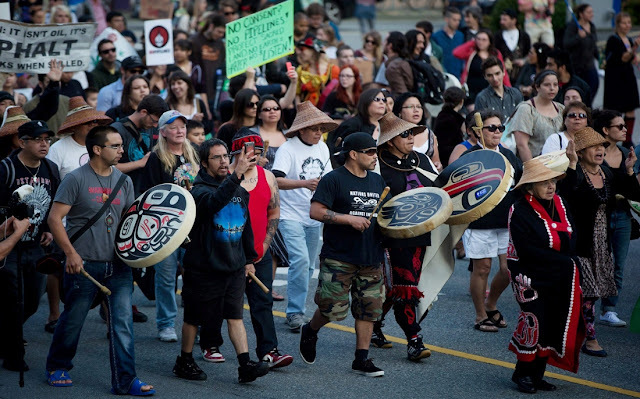 Since last fall, several delegations of indigenous peoples have brought the stories of human rights abuses that occurred during the resistance at Standing Rock at the hands of ETP to the financial industry. Unarmed men, women, and children were attacked with dogs wielded by unlicensed Dakota Access private security, and a series of leaked reports has revealed a far-ranging counterintelligence operation designed to suppress, infiltrate, and demonize demonstrators exercising their first amendment rights. 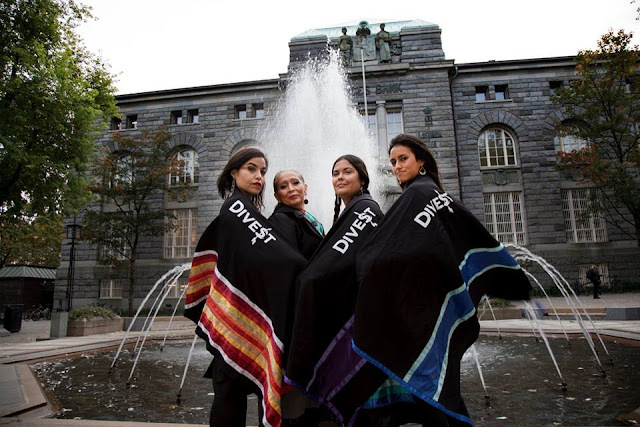 A groundswell of resistance continues in Minnesota, as does worldwide focus on divestment. On October 23-25, an indigenous-led global day of action will take place in tandem with the meeting of 95 banks in Sao Paulo, Brazil, to vote on a policy that upholds indigenous peoples rights to Free, Prior, and Informed Consent. In Minnesota, all 5 impacted tribes along the impacted route have not given consent and have formally intervened into the regulatory process , and recently announced their own environmental review process for Line 3, the Anishinaabe Cumulative Impact Assessement. 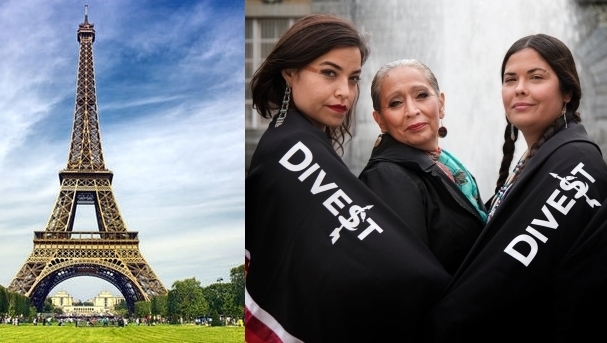 Responses to "France's largest bank stops funding fracking and oil on Indigenous lands"